Aegean Airlines won three distinctions in this year’s TripAdvisor Traveler’s Choice awards. 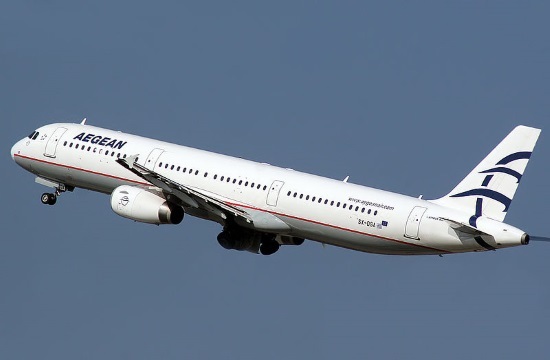 Aegean Airlines won the awards for best regional European airline, for the airline with the best business class and the best airline company of Greece, ANA reports. According to Fliegerweb.com, TripAdvisor ranks the top airline companies every year taking into account the quality and quantity of reviews and TripAdvisor user rankings over a 12-month period.